500 S 37 Street is a 5-story mid-rise built in 1969. The building offers surface and garage parking as well as private balconies. 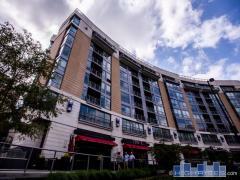 Have any comments or questions about 500 37 St Condos? Ask your question and/or share your thoughts about this Building.